It seems like only a year or two ago that John Oliver was tapped on short notice to conduct the Beethoven Missa Solemnis, taking over for an ailing Kurt Masur (it was seven years ago last month). This week history (sort of) repeated itself. We were due to sing with the great Venezuelan conductor Gustavo Dudamel in a concert of music by Venezuelan composers. Our piece was to be the Cantata Criolla of Antonio Estévez, a fantastical piece that combines Venezuelan folk music and stories, a singing duel with the Devil, high modernism and Gregorian chant into one spectacular cazuela gaucho. And then, after a weekend in Boston conducting Stravinsky’s Rite of Spring, among other works, Dudamel aggravated a wrist injury and was unable to conduct. Two of the works, never performed in Boston and little known, had to be removed from the program as there was no way to adequately prepare them in time. 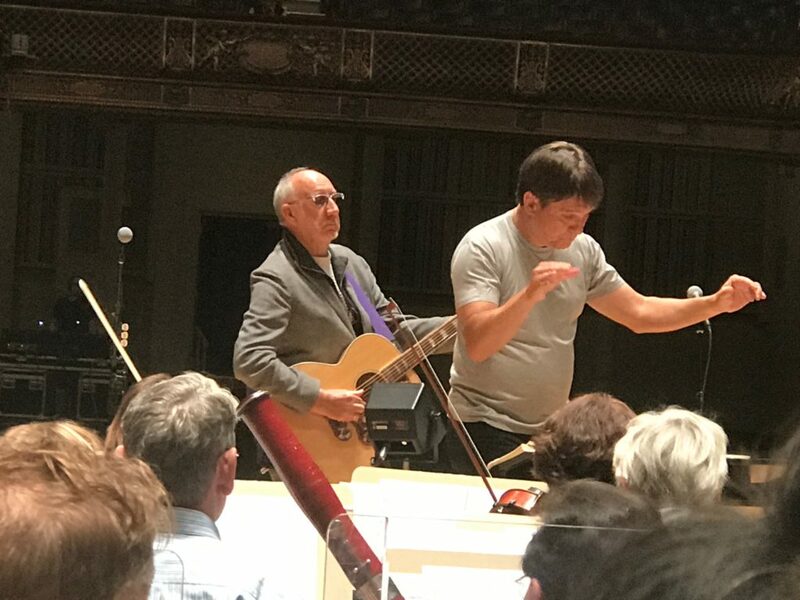 But James Burton, the TFC’s current conductor, had been working closely with us on Cantata Criolla for about six weeks, and was tapped to conduct the piece so that we would preserve at least some of the original plan for the concert run. The first concert was last night and was incredible. James got incredible colors out of the orchestra and chorus. The attack of the cicadas was actually frightening. And I’ve never heard an orchestra produce a sound like steel drums before, but Estévez’s orchestration and the precision of James’s conducting brought out a distinctly festive flavor to parts of the singing duel between our complero protagonist Florentíno and El Diablo. It’s a fun work and I’m looking forward to a few more performances. The blog is quiet this week thanks to another Tanglewood outing, my second and last for the summer. This week I’m here exercising my straight tone, singing with Herbert Blomstedt on the Haydn Missa in angustiis (aka “Lord Nelson Mass”) and singing a chorus-only Prelude program featuring the Pizzetti Requiem and a set of related Italian choral music. My colleague Jeff has written about the Pizzetti, so I’ll just add that Pizzetti’s allusions in the piece are maddening. So far I’ve found the connection to Tallis’s Lamentations of Jeremiah in Pizzetti’s setting of the word “Jerusalem” (first movement), and I’ll post others as I find them. The first Tanglewood Festival Chorus residency of the season is concluded and it was bittersweet. I got to watch my colleagues perform an astonishing La bohème on Saturday, took in the final rehearsals of the newly formed Boston Symphony Children’s Chorus (though wasn’t able to see their concert), and performed Bernstein’s “Chichester Psalms” for the first time with the BSO (and about the fifth time in my life). All of which was a pretty good warmup to the highlight of the weekend, the memorial concert for John Oliver. There were about 175 choristers from all eras of John’s tenure on stage in Ozawa Hall. We performed a set of songs by Samuel Barber, of which I had only performed “Heaven-Haven” (some twenty-eight years previously, with Mike Butterman and the Virginia Glee Club); was familiar with (but had never sung) “Sure on This Shining Night,” and had never heard (“The Coolin” and “To Be Sung on the Water”). The chorus came together in passionate song remarkably quickly, considering how long it had been since some of the members had sung with the TFC (thirty years or more in some cases). And I was by turns amused and deeply moved by the remembrances by TFC members Brian Robinson and, especially, Paula Folkman. And doubly so by the brief remembrance held earlier in the day at John’s tree (not the one above; I’ll get a picture next week) where Mark Rulison and a crowd of alumni, friends, and family gathered to remember John. 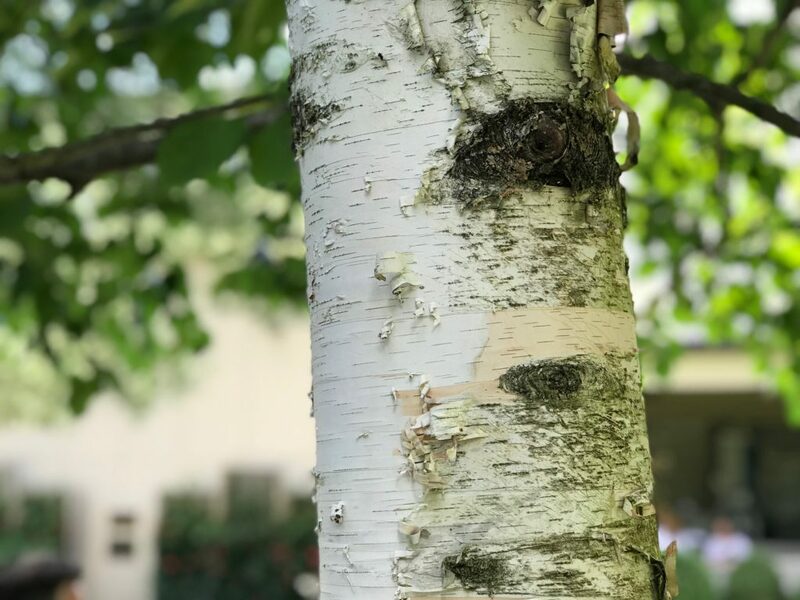 Between a week-long vacation in Asheville and a residency at Tanglewood, plus the usual work and family stuff, posting on this blog has ground to a halt. But it’s not as if I haven’t been busy. 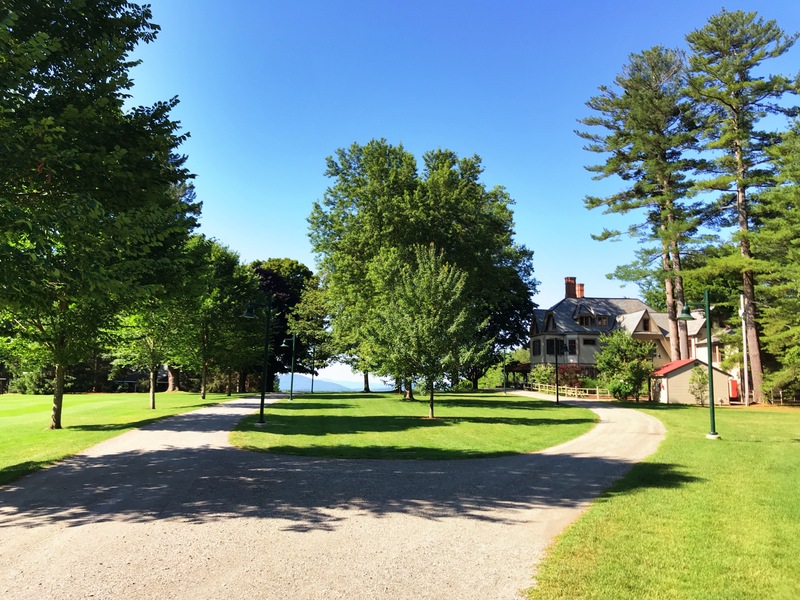 Take the Tanglewood residency, for instance. This was my third performance of Mahler’s Second Symphony with the Boston Symphony Orchestra; my first Mahler 2 was with Seiji in 2006, my second with Christoph von Dóhnanyi in Symphony Hall. This was my first performance of the work under the baton of Andris Nelsons, and my first time through the piece with James Burton, the new conductor of the TFC. It was a pretty magnificent experience, all told. Besides the improvements to tuning, diction, and affect that I’ve come to expect with Jamie, the chorus also found its way deeper into the work than we’ve done in the past. We talked about the difference in vocal tone required in the “Bereite dich” to ensure that we were strong and assertive but not aggressive. We were more attentive to the maestro than I remember being before. Here’s the audio of the full performance. This performance of the Brahms Requiem was unique in a lot of ways for the TFC: luminous piano and pianissimo singing, intricate moving lines, and of course our hashed formation. I thoroughly enjoyed singing Saturday but had some difficulties on Thursday and Friday; I think the novelty of singing hashed made it challenging for me to relax sufficiently to provide the right level of vocal support for piano singing, and as a result I had tightness of the voice that affected my high range. But all’s well that ends well, right? Review time! Generally the reviewers were receptive to our hashed approach, with one significant exception. 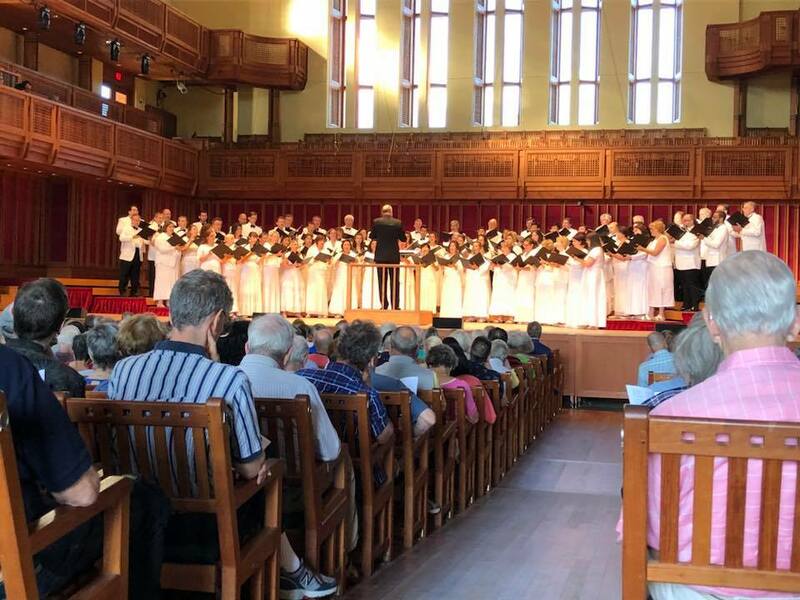 The Tanglewood Festival Chorus, prepared by guest conductor Lidiya Yankovskaya, generated plenty of power but didn’t exhibit the kind of precision and command evident in previous performances. There were messy entrances, unsteady pitch, and blurry diction. 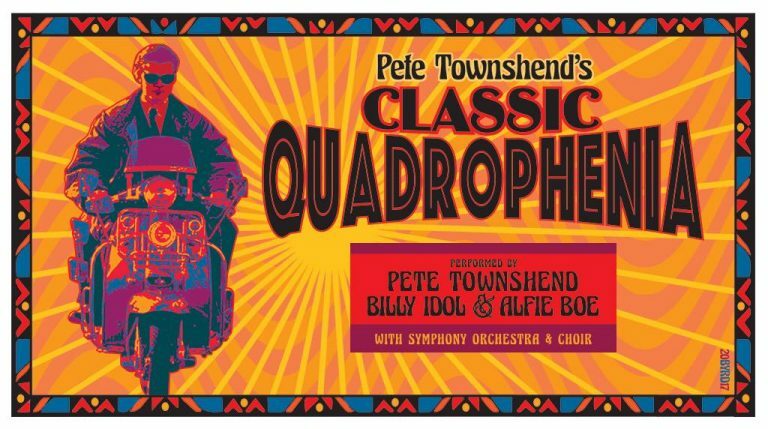 The dynamics were mostly limited to loud and soft, without much middle ground, and balances between chorus and orchestra were sometimes askew. The Tanglewood Festival Chorus, expertly prepared by Lidiya Yankovskaya, brought out this humanism. From the opening “Selig sind…”, the propulsive certainty of faith and hope kept growing. This nuanced take included polished solos from baritone Thomas Hampson and soprano Camilla Tilling. The special qualities are rather difficult to quantify; it goes beyond great musicians making great music. Rather, there was a meditative quality to the more circumspect passages. While the first half of the fourth movement was glorious, the true range of the TFC emerged in the sixth movement, “Oh death where is thy sting?” where the full power and force of this mighty chorus came into full cry. Any choir can sing loudly, but even in the most fortissimo passages, this choir enunciated with precision and control, yet they never lost sight of the narrative. The heroes of this performance were the singers of the Tanglewood Festival Chorus. Prepared by Lidiya Yankovskaya, the ensemble found the soft elegance and stirring emotionalism of Brahms’ score. There were a few tentative moments in the final chorus “Selig sind die Toten,” where the soft passages suffered from some unfocused attacks. But elsewhere the ensemble sounded at its full, resonant best, singing with warm buttery tone in the most famous movement, “Wie lieblich sind die Wohnungen,” where the serpentine lines crested and broke over one another like waves. The biggest reason for this owes to the excellence of the TFC’s singing throughout the evening: it was warm, focused, and perfectly blended. Excellently prepared this week by Lidiya Yankovskaya and singing with the music in front of them (a departure from the John Oliver days of total memorization), the Chorus sounded notably confident and, even if enunciations of certain words (like “getröstet” in the first movement) were, to begin, questionable, the group gained in Germanic fluency as the piece progressed. This coming weekend will mark the culminating celebration of the centennial of the Pulitzer Prize, with a two day series of symposia and concerts at Harvard University. I’ll be singing on Sunday night, not coincidentally the 15th anniversary of September 11, as part of a performance of John Adams’ On the Transmigration of Souls. The Adams work was commissioned for the first commemoration of the 9/11 attacks and was first performed September 12, 2002. It’s a powerful work that combines symphonic and children’s choruses, orchestra, and tape of voices reading names of 9/11 victims, fliers that were left, and interviews with families. From a performer’s perspective, the great thing is that the music is so rich and demands so much attention for pitch and rhythm that it’s very unlikely that we’ll get swallowed by the subject matter and become too choked up to perform—which might otherwise be a very real danger. It’s going to be a very atypical performance for the TFC, as it is not a BSO performance and is held in an unusual venue for us—though not a new one for me, as I performed in Sanders Theater in 1993 with the Virginia Glee Club, almost 23 years ago. Some free tickets are still available. It should be a hugely worthwhile event. I’m only sorry I won’t be able to see Wynton Marsalis in his part of the event the night before. 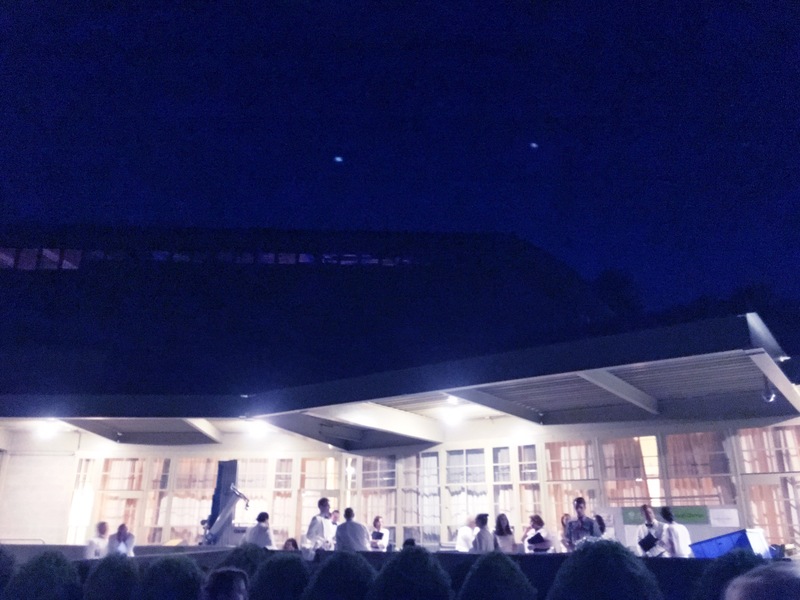 Last Sunday’s Tanglewood season ender was in some ways not out of the ordinary: a performance of Beethoven’s 9th Symphony. But there were some exceptional things about it. First was the pairing of the work with Aaron Copland’s “Quiet City,” featuring some stunning playing from Tom Rolfs and Robert Sheena. Then there was the conductor, Andris Nelsons, marking (as the Globe’s Jeremy Eichler remarked) one of the first times in recent memory that the BSO’s music director has conducted the season ender. James Levine did it once, but at the beginning of the season, and otherwise left it to guest conductors. Maestro Nelsons was totally engaged. From the first movement there was an electric energy on stage. The announcement he made from the beginning that he would be in residence for a full month next summer didn’t hurt either. Then, there was our performance. The Beethoven capped a month of work by the chorus with guest conductor James Burton, and his skill showed in our diction and attention to detail. It was the first time in my memory that the men of the chorus didn’t completely immolate the tenor soloist when we made our “Laufet bruder…” entrance, and overall the singing felt spectacular on stage. 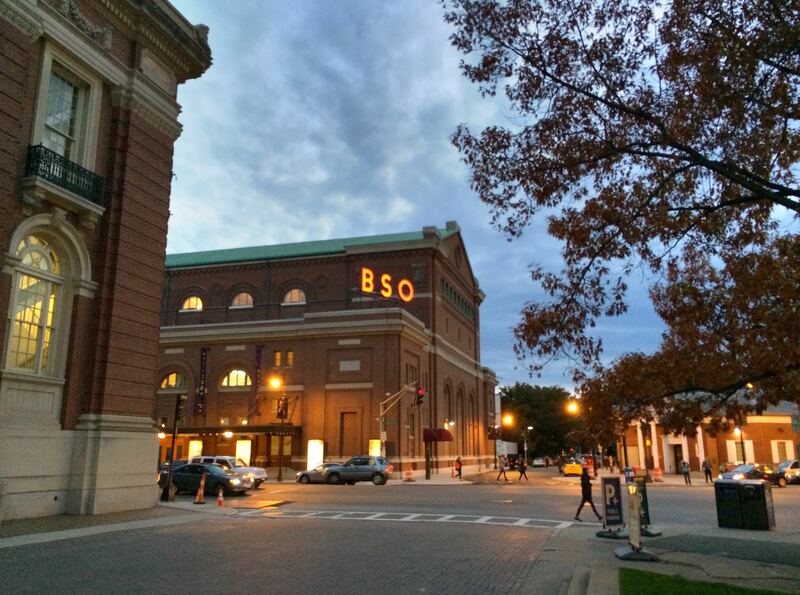 The BSO released the clip above not half an hour after the concert ended, and I love how it plays out—although I wish there were a little more of the performance captured. Maybe when the radio clip is posted (update 9/6: here it is). PS Confidential to Andrew Pincus: the chorus only numbered 140, not 200, and I think at no time were we in danger of covering the soloists. The TFC lines up at the back entrance to the Shed prior to Aida. Coming back from Tanglewood is always challenging, and doubly so after a weekend like the one we had August 19 and 20. As I told a co-worker, it feels weird to walk into our office and not hear the magnificent Aida trumpets heralding our approach. I go back out tomorrow for a Prelude concert (music set to the words of Shakespeare, mostly by British composers) and the Beethoven 9. Before I lose the music in my head, here are a few reviews that came in. Rossini Stabat Mater with Charles Dutoit: I had never sung this piece before, and surprisingly the BSO had never played it at Tanglewood, and had only played it twice before, in 1974 and 2010. It turns out to be a fairly monumental work that blends sacred and operatic choral traditions, with some seriously intense solo writing (the tenor’s high note in the second movement comes to mind) along with choral writing that runs the gamut from amazingly delicate pianissimi to operatic descending lines. The fifth and ninth movements, sung a cappella, might have been my favorites. 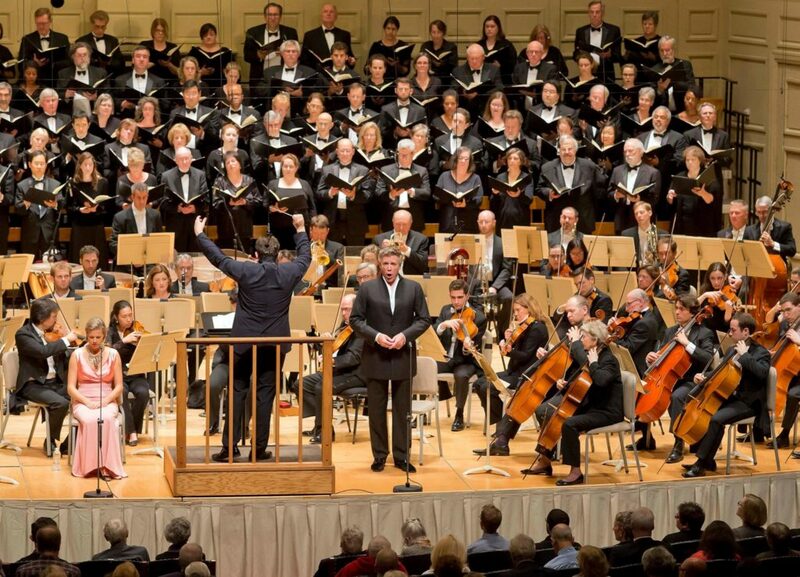 Boston Globe: Tanglewood chorus director Oliver to step down. I auditioned for the Tanglewood Festival Chorus almost ten years ago. In that audition, I showed my lack of symphony and opera experience by singing a work by Landini — a good audition piece for an early music ensemble, woefully out of place for a symphony chorus. But John Oliver took a risk on what he heard and invited me to join the chorus. And he let me continue to participate through travel, at least one blown reaudition, and the appearance in the chorus of many other more qualified singers. Sing with the whole body as an instrument. Be aware of the resonant space in your head, the position of your body, the depth of your breath. Language matters deeply. Articulating precisely conveys not just words but meaning. Memorization allows you to inhabit the music deeply and fully — and sometimes builds electricity in the performance via sheer terror. Connect with the conductor and the audience. Be committed completely. Don’t settle for less, in yourself or others. There isn’t one “correct” interpretation of a musical work. Be open to what others bring to it. There is much to be said for John’s tenure as founder and director of the TFC, and I’ll write it someday. For today, I’ll just note my gratitude for this acerbic, demanding, opinionated… and secretly generous man, and for what he taught me as a singer. 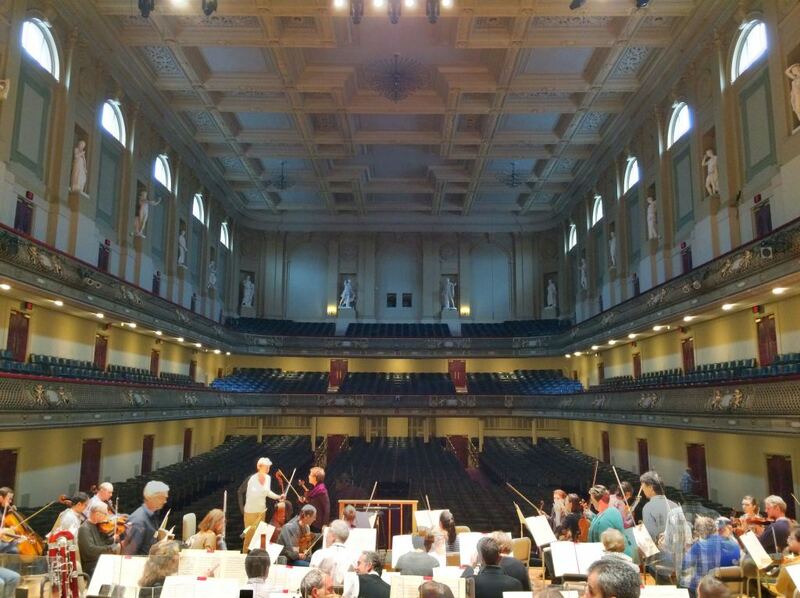 Symphony Hall, orchestra rehearsal for the Brahms Requiem. I last wrote about Brahms’ Ein deutsches Requiem in 2009, at the end of a run in which we performed the work in Symphony Hall, issued an official recording, and reprised it at Tanglewood. It was a different time: James Levine was at the relative height of his powers and I was singing more regularly with the Tanglewood Festival Chorus. We reprised the work a few years later under Christoph von Dohnányi, in a totally different performance. By that time I wasn’t blogging as regularly so I don’t have any notes from that run. I remember a few things, though: his tempi were brisk, his interpretation totally unsentimental, and his demands on the chorus’s diction were fierce. This run, which concluded a week ago, was to have been conducted by the great Rafael Frühbeck de Burgos, with whom I was fortunate to sing a few times. 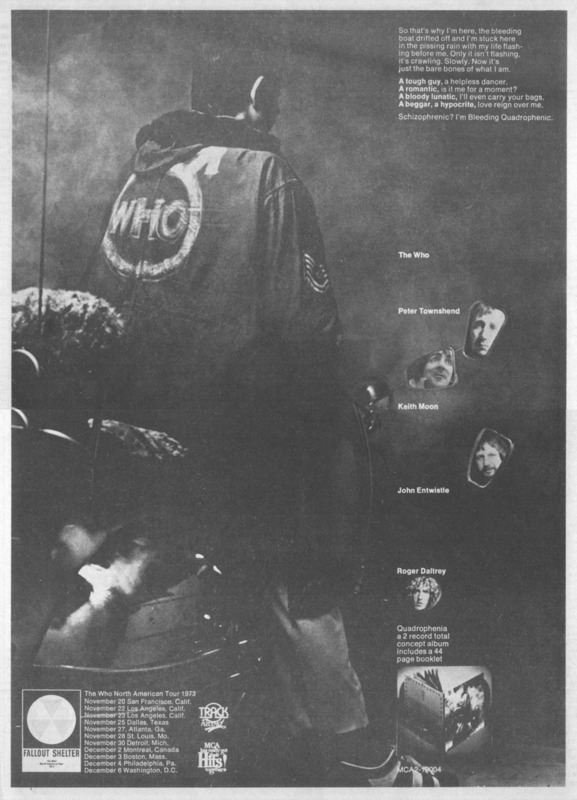 But he passed away this summer, and the task of filling his shoes went to Bramwell Tovey. The chorus had sung with him before, but I had not, and had heard about his affability but not much about his musicianship. He turns out to be, at least with the Requiem, a conductor concerned not so much with putting an individual stamp on the work than with seeking how the text determines the flow of the piece. To that end he, like Dohnányi, asked the highest level of diction and pitch precision from the chorus. Our chorus conductor, Bill Cutter, helped with that, pitilessly letting us know when we could be doing better. I found what may be the real culprit of the sixth movement, for me at least. It’s not just the overall arc of the piece, but specifically the tenor part immediately preceding the fugue, where all choral voices respond… And the text is sung at absolutely full volume over some of the thickest orchestration in the work, and in the high part of the tenor range. This is the rub, at least for me. The need to support the voice is strong, but at that volume and emotional fervor it’s very easy to tip over from supporting to tightening, and then the battle is lost and the voice closes progressively until it is difficult to get any sound out at all. Once that happens the following fugue is unsingable. Well, friends, I’m here to tell you that I had the right problem area, but the solution was both easier and harder than I thought. The hard part was in placing my voice properly. I have never had more than a few hours of formal voice instruction since I got my full instrument, and so it takes me a while to learn things that I suppose most voice majors know inherently. (The hazards of being a sciences major and not taking advantage of the meager vocal instruction offerings at my undergrad, among other things.) Sometime over the past few years, though, I managed to learn about two important concepts in voice placement: singing toward and through the mask, and keeping the ceiling of the vocal chamber high. What follows is an embarrassing amateur’s assessment of how this works; I welcome correction. The “mask,” or the frontal bones of the face, is where a good portion of the resonant overtones of the voice develop, due in no small part to vibrations through the sinus cavities (yes, they’re good for something besides infections). But the voice must be directed through this part rather than being allowed to linger in the back of the vocal chamber for the resonance to take effect. Once it does, the difference is startling: a brightness and sharpness to the sound that cuts through surrounding noise for far less vocal effort. The challenges are in keeping the sinuses clear (no small task thanks to the common cold) and managing the position of the facial muscles that support singing so that the placement happens properly. The full vocal chamber, otherwise known as the front of the face, the cavity of the mouth, and the back of the throat, is important in developing the fullness of the sound. Again, my amateur guess is that this has something to do with developing the right resonant frequencies. It turns out that for me, one of the most important parts of this process, in addition to the mask, is keeping the soft palate, which forms the ceiling of the vocal chamber, high and out of the way. If it comes down, producing sound on pitch is much harder, the sound is muddied, and if you’re singing through the mask and not taking advantage of the full chamber you get a sharp thin sound rather than a penetrating fuller sound. This leads me to the other thing that was much easier in solving the problem. One of the things that makes keeping the soft palate in the proper place extremely hard is not being prepared for the next vowel sound that is being produced. If you are unsure about whether an e or an ah is coming next, the palate doesn’t know where to go, and producing any sort of sound at all becomes a challenge of brute force. In this context, my prior problem about my voice “tightening” had a simple diagnosis: I was not comfortable with the text. By that point in movement six my memory was generally unreliable so I couldn’t anchor the Den es wird die Pasaune schallen. I finally figured out what was going on in one of our rehearsals when we started on the second repetition, Der Tod is verschlungen in den Sieg, sung on virtually the same tune, and I had no difficulty in keeping the voice from tightening. Why? I knew the words better! I didn’t have to force the sound, and that meant I could keep the palate high and the muscles in the proper place! All I had to do to make this a general solution was focus on ensuring that I had the right words! So for this run I managed, most of the time, to keep the apparatus such that I was producing the right sort of sound throughout, and it made all the difference in the world. I even sang in my church choir the following morning; usually after a Brahms Requiem run I’m a ragged baritone for at least a week. Stay conscious of the mask and the ceiling of the chamber. Learn the damned text. First, if possible. This should be fun as we head into the Rachmaninoff that we’ll sing next. It’s been a long time since I’ve had to learn that much Russian. It’s been four years since I last sang at Carnegie Hall, and Tuesday I’ll be there again, performing the Beethoven Missa Solemnis with the Boston Symphony, under the direction of the Tanglewood Festival Chorus’s John Oliver. It’s been an interesting run, for a host of reasons that have little to do with the music and everything to do with the musicians. But one thing about it that’s particularly interesting to me is that I find myself still trying to figure out this work. Even though it was the first major work I sang with a symphonic chorus, eighteen years ago. Even though I sang it once more with Robert Shaw fourteen years ago. It shouldn’t surprise me how much there is to learn about this work. Beethoven wrote it at the height of his powers, and close to the end of his life, at the same time he was composing the Ninth Symphony. I think it’s equally as great a work as the Ninth, but more difficult to approach. Because where the Ninth resolves eternal conflict through the relatively accessible lens of joy and brotherhood, the Missa doesn’t really resolve the conflict at all, and uses religion as the lens through which the conflict is examined. The movement I’ve been fixated on is the “Agnus Dei.” It’s the last movement of the piece, and as Maestro Oliver points out, it’s unique in that it’s a classical composition–as in, big C classical, partaking much more of Mozart or Haydn than does the rest of the work. It’s very structured, relatively formal, and can seem either light hearted or too mannered if you approach it in the wrong way. I’m coming at the piece through a gout attack–the first one I’ve had in several years, only the second major one I’ve had–and I think I understand it a little better. I see the “Agnus Dei” as Beethoven trying to come to terms with what was happening to him at the end of his life–his total deafness, his approaching mortality. There are shifting tones in it of fear and of utter desolation. (Which also became clear to me for the first time on this concert run, when we sang the “Miserere” section after hearing Maestro Kurt Masur’s announcement that he could not conduct and his quiet confession that the Missa was too much and that he would never conduct it again.) And I certainly feel an echo of that in my frustration in being unable to stand without pain, or at the worst even to have something touch my foot. But then comes the “Dona Nobis Pacem.” And where in Berlioz or other masses it’s a cry for help, there’s something quietly assured about the way Beethoven sets this text. It’s a fugue in a major key that keeps returning even over outbreaks of “Miserere.” Done lightly or thoughtlessly, the contrast is jarring. Done in the spirit of the thing, it is meditation, a plea for self control. It reminds me of The Waste Land, actually. As Eliot’s associative madness pulls in imagery from Hieronymo to bats to women fiddling on their hair, the poet reaches for “Datta, Dayadhvam, Damyata.”–“give, sympathize, control”–and then “Shantih, shantih, shantih.” A mantra in the strictly correct sense of the word. And while it’s debatable whether Eliot truly achieves “the peace that passeth all understanding” even by the end of the work, it’s pretty clear that Beethoven’s “pacem, pacem” performs the same function for him. It’s a reaching of acceptance of all that is in life, an acknowledgement of peace and its power. And it will be very hard to convey that in performance. But now that I know that it’s there, maybe I can try to make it happen.